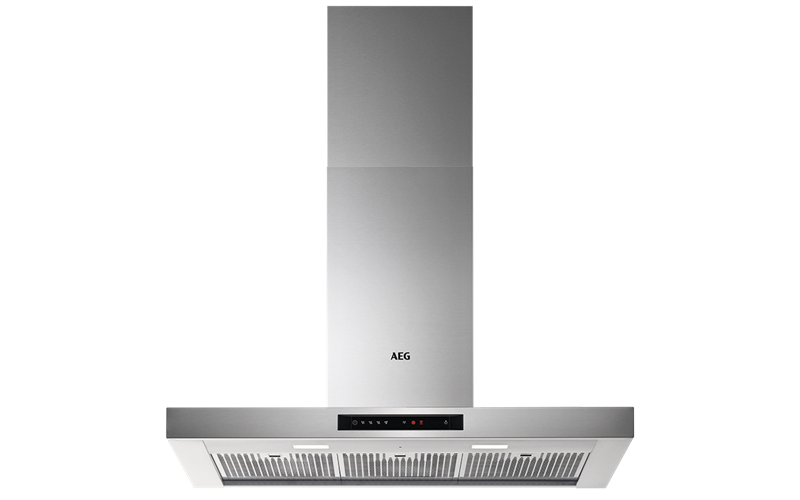 90cm Canopy Hood,Touch On Glass Ctrl,H2H is rated 4.2 out of 5 by 11. An intensive extraction setting clears cooking vapours quickly and efficiently leaving the kitchen air clean. Rated 5 out of 5 by Flower Pot from This product has multiple fan settings Nice product with a contemporary design / finish . Rated 5 out of 5 by Alisha from Simple touch use I bought this product a few weeks ago and I am so glad that I did, it’s a pleasure to use fully auto functions, less noisy and brilliant light feature as well. Advanced technology from low to high suction and very mordern design as well and very happy to recommend also 5 years warranty as well.